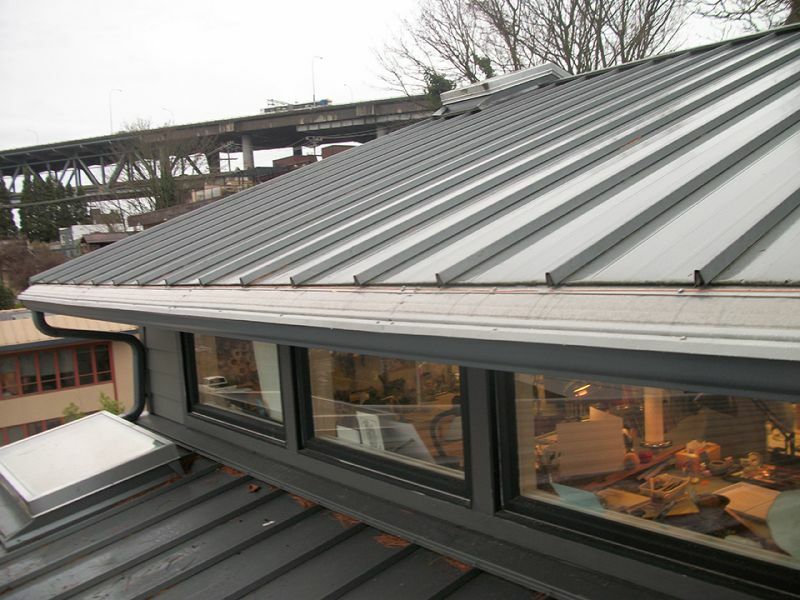 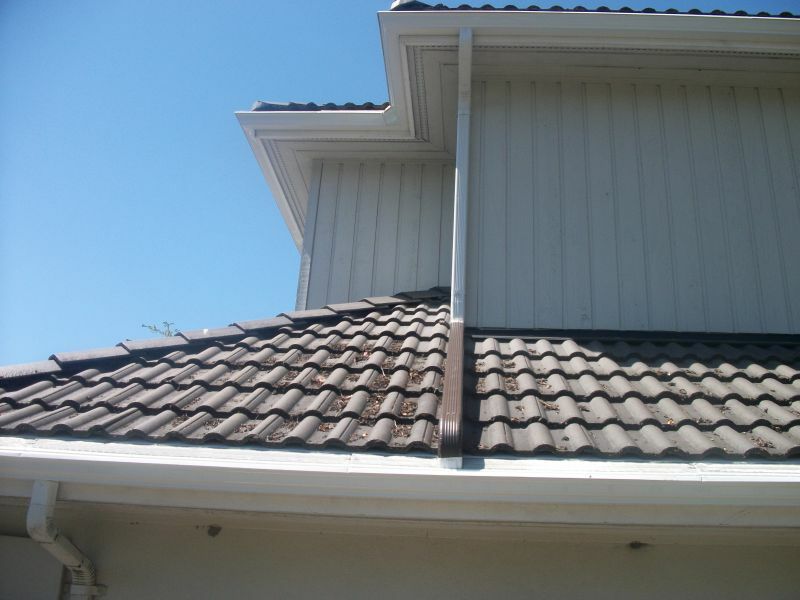 Make a bold choice and add continuous copper gutters and MasterShield! 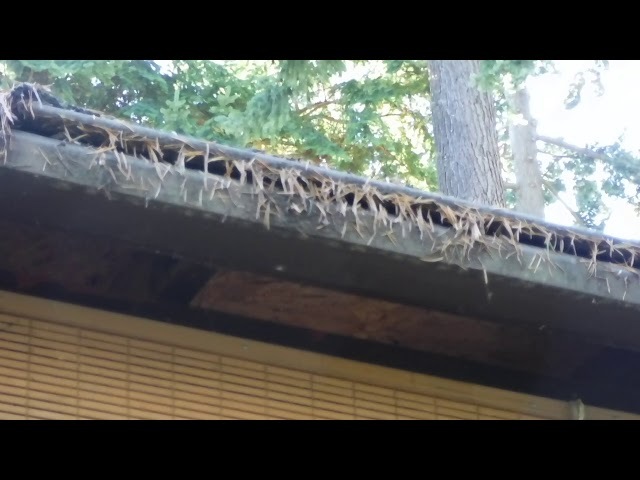 This is proof that LeafGuard's reverse curve system does not work for fir needles. 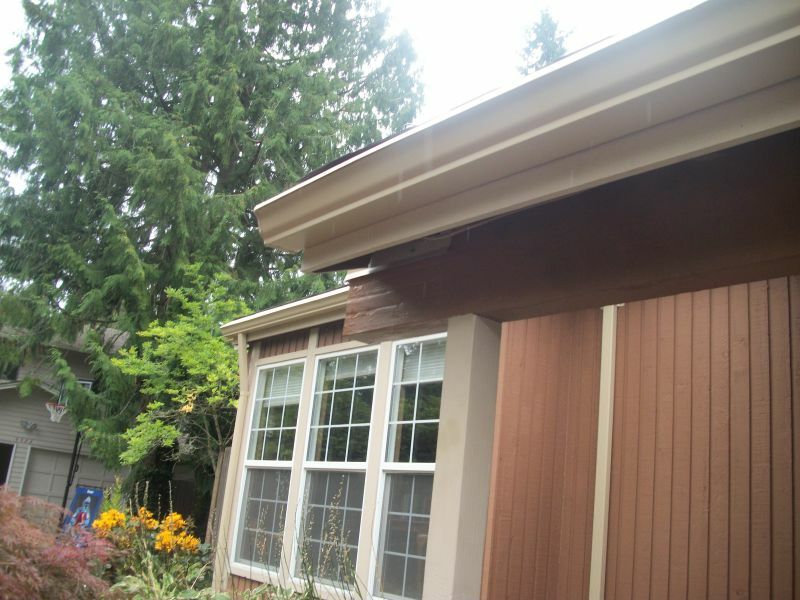 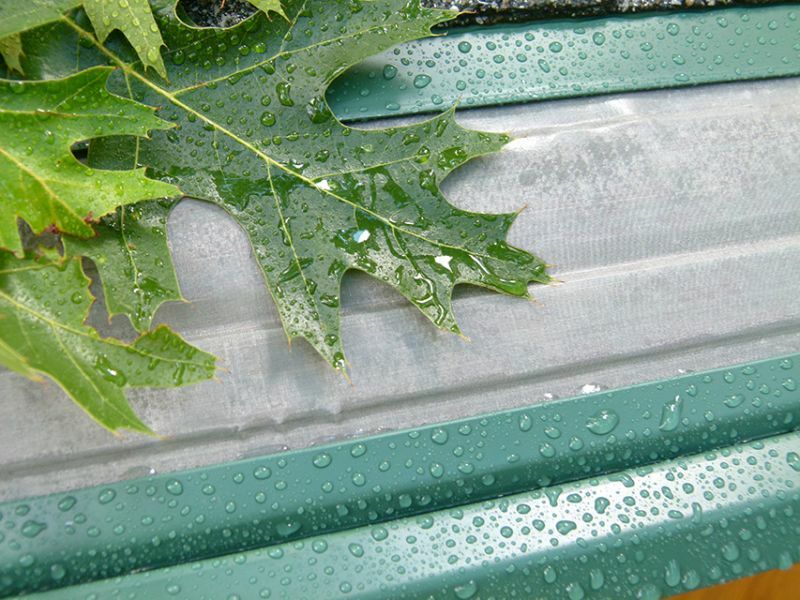 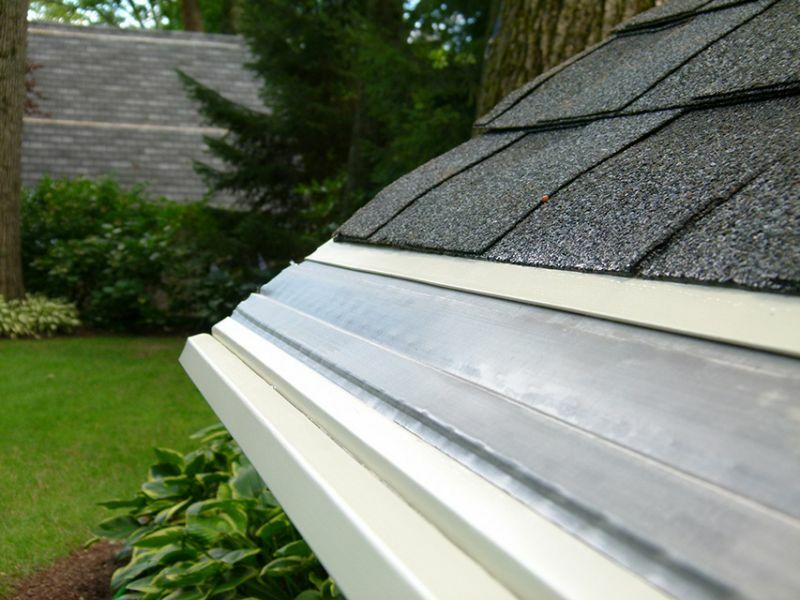 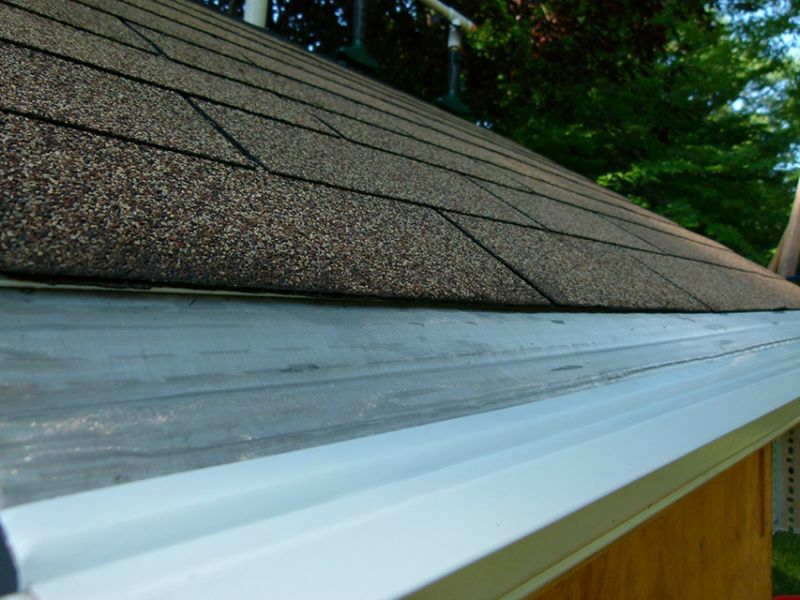 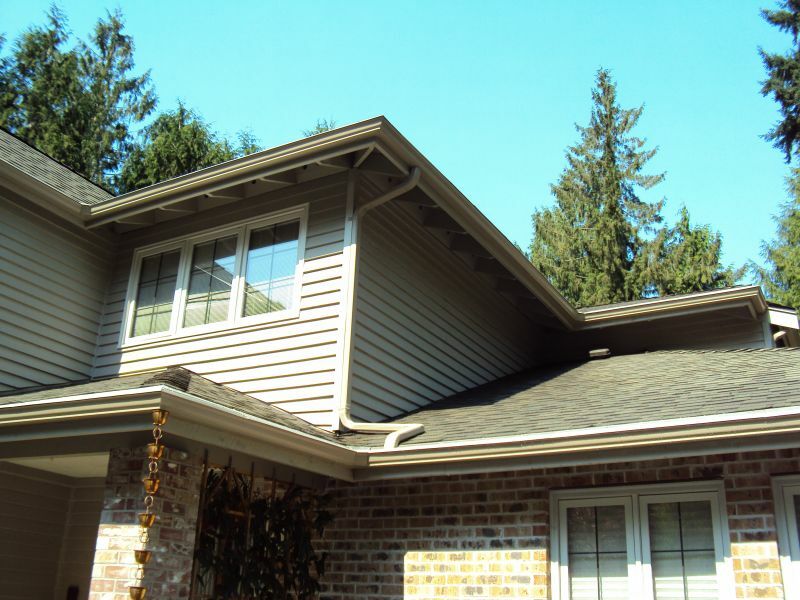 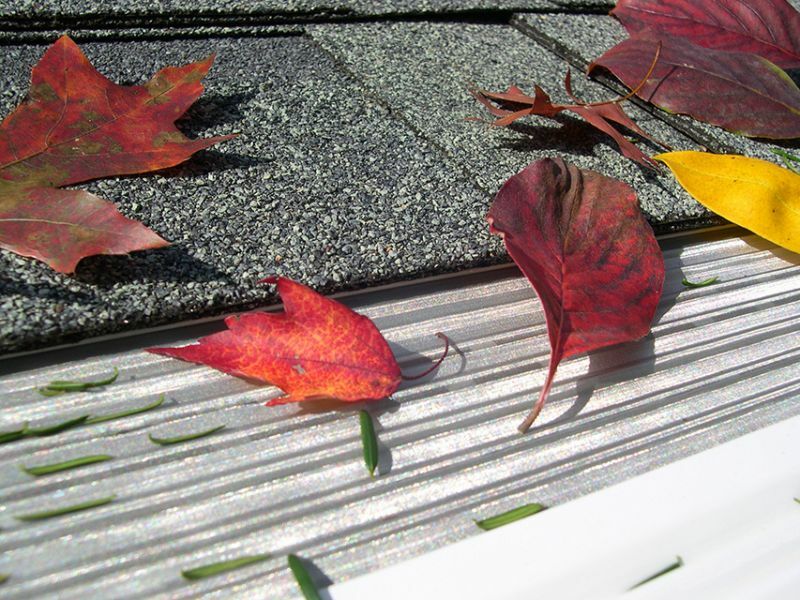 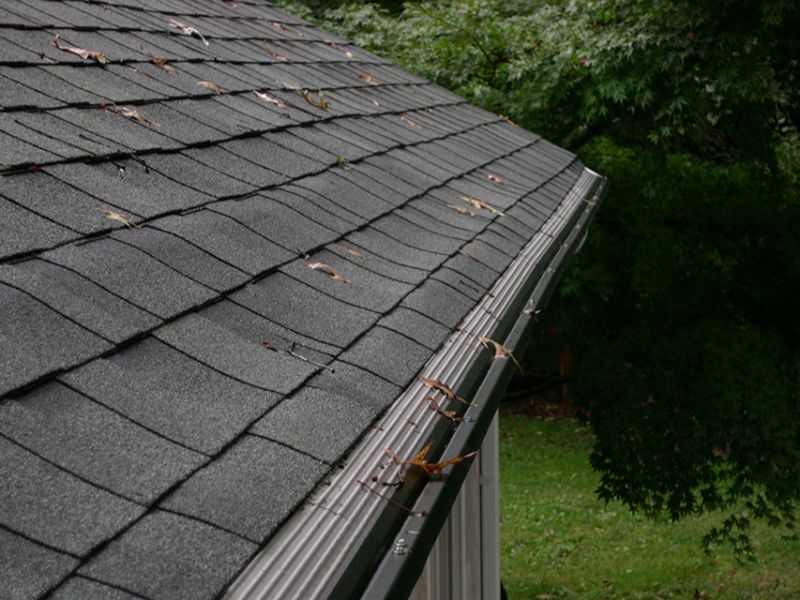 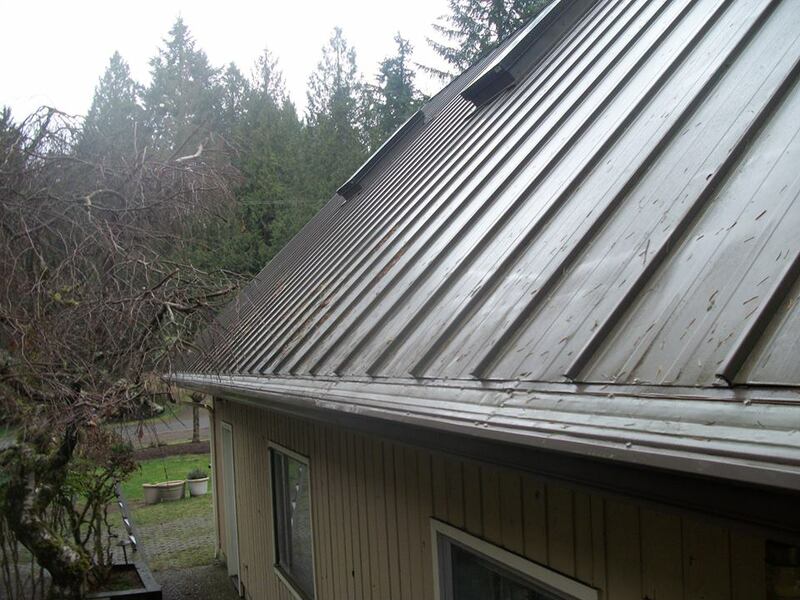 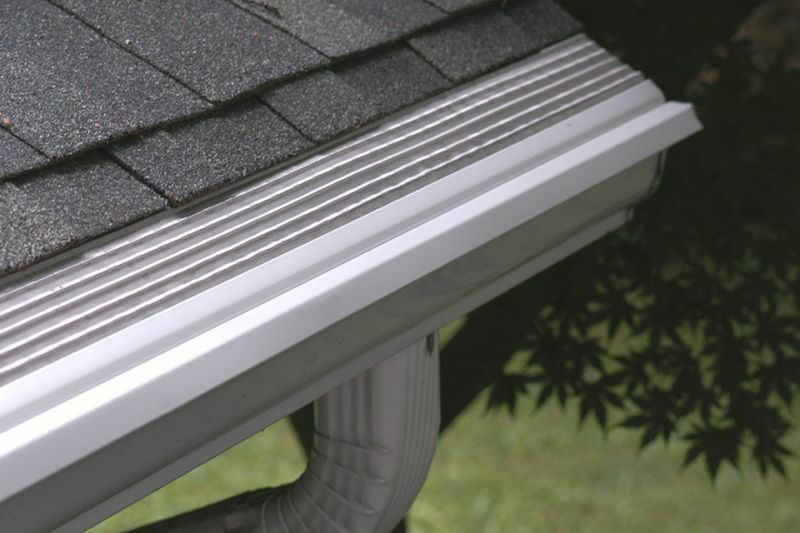 There is so much rainfall in the Northwest that having an adequate rain gutter system on your home is essential in keeping your home and yard safe from water damage.